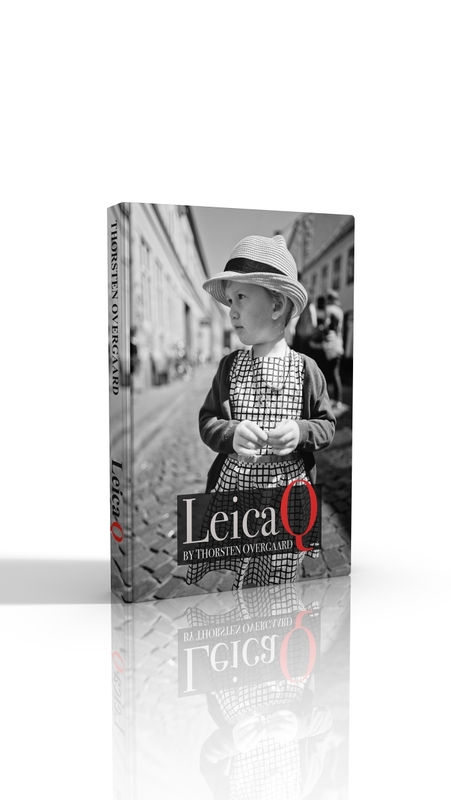 Thorsten Overgaard's much anticipated eBook on the fantastically popular Leica Q camera. 332 Pages. "Wow! Your philosophilcal article, 'Take a break and learn to see' hidden in the very last pages of this excellent book really inspired me. Thank you!" "Amazingly detailed book on the Leica Q which is getting rave reviews by even the most jaded photo writers"
What is so great about the Leica Q? Why is it called a camera? How do you use a 28mm lens? Which SD-Card to use in the Leica Q?